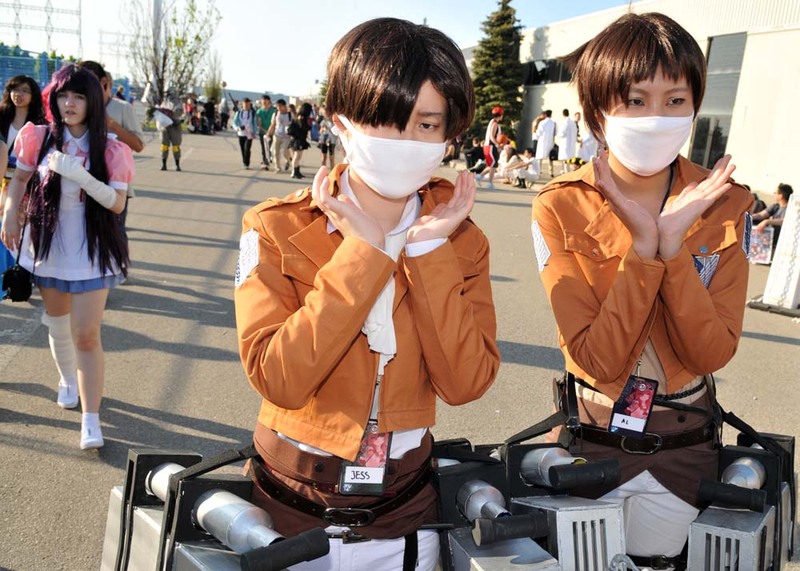 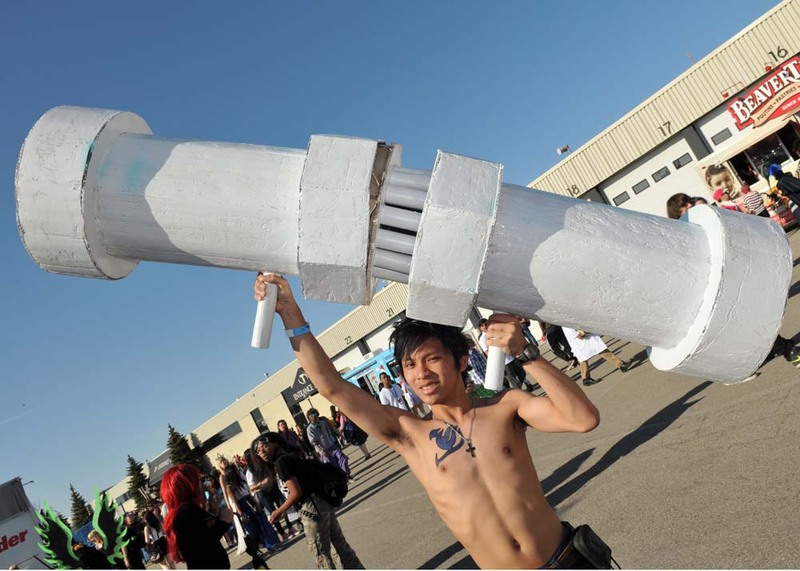 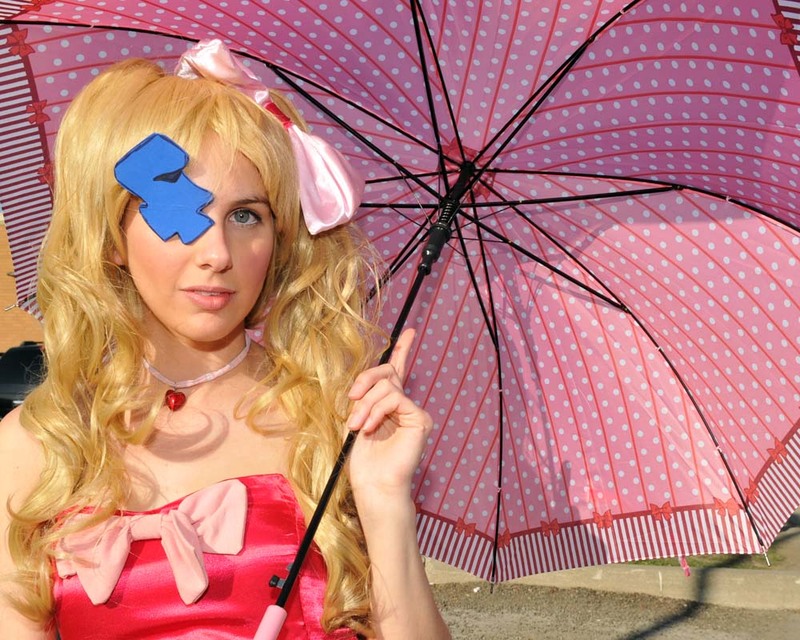 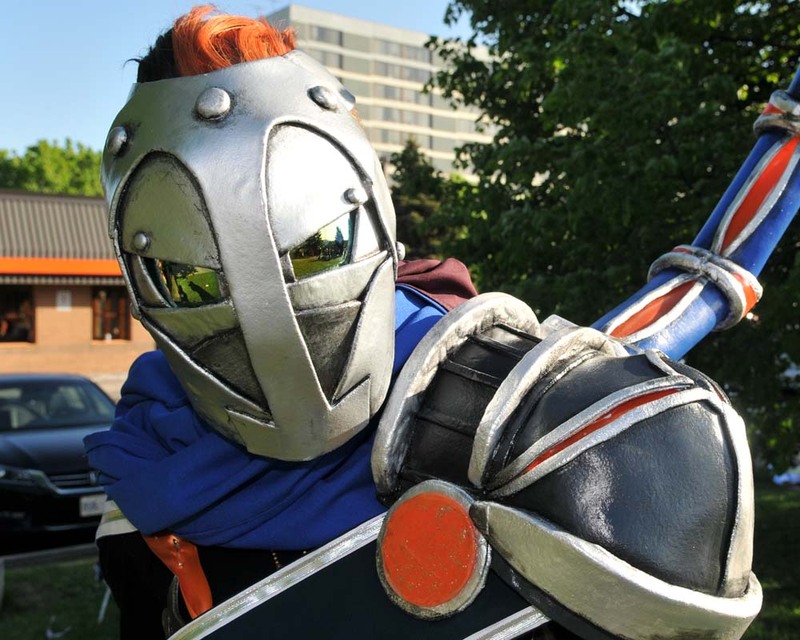 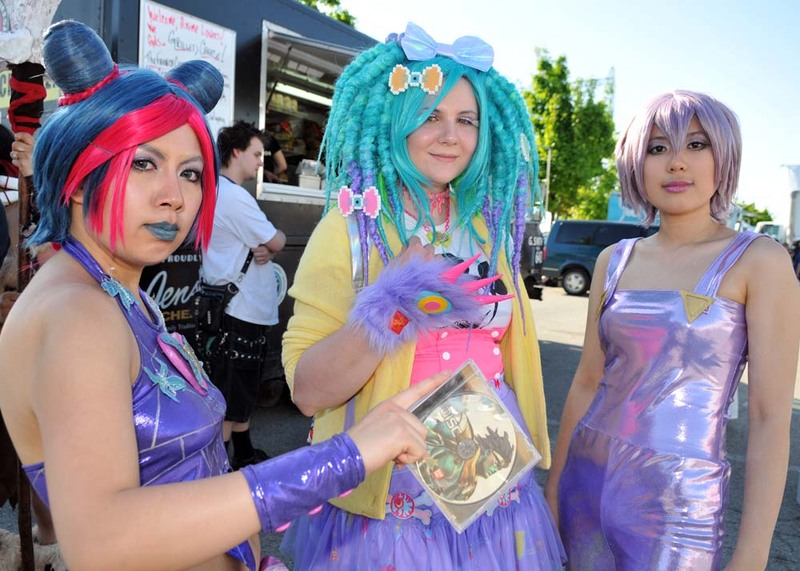 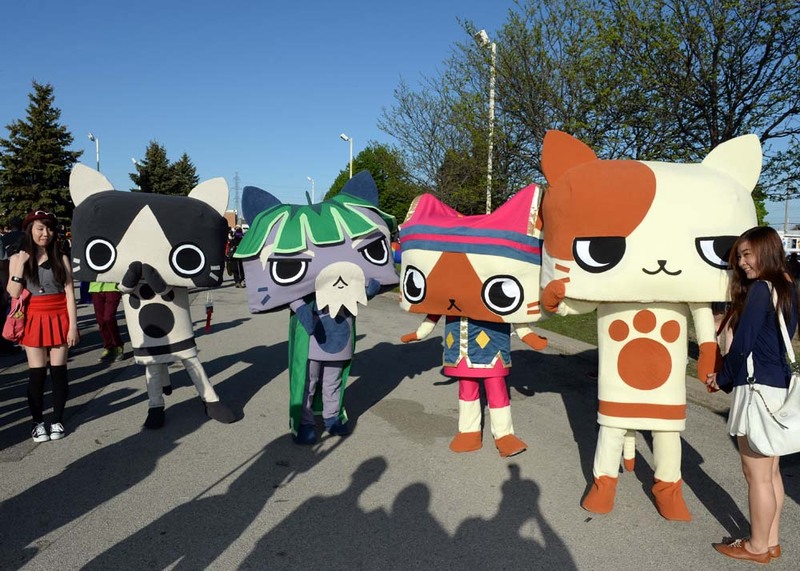 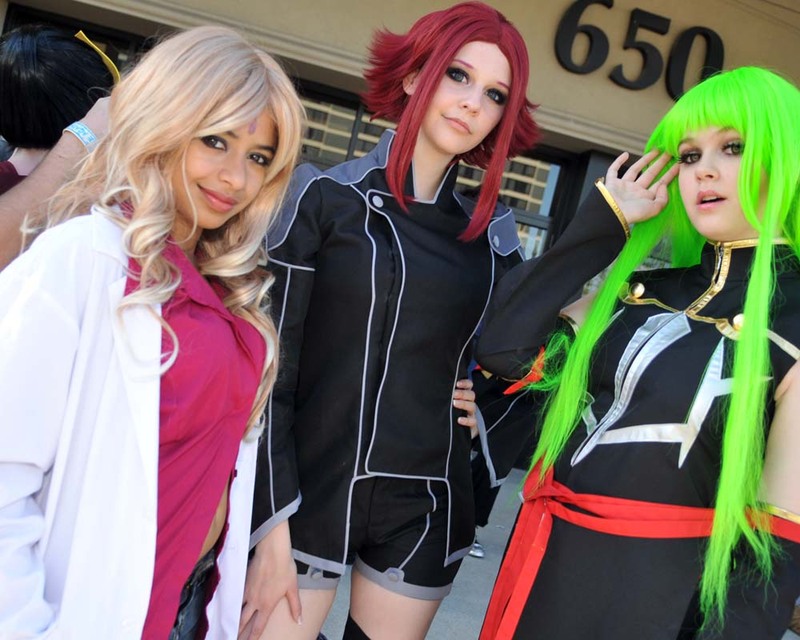 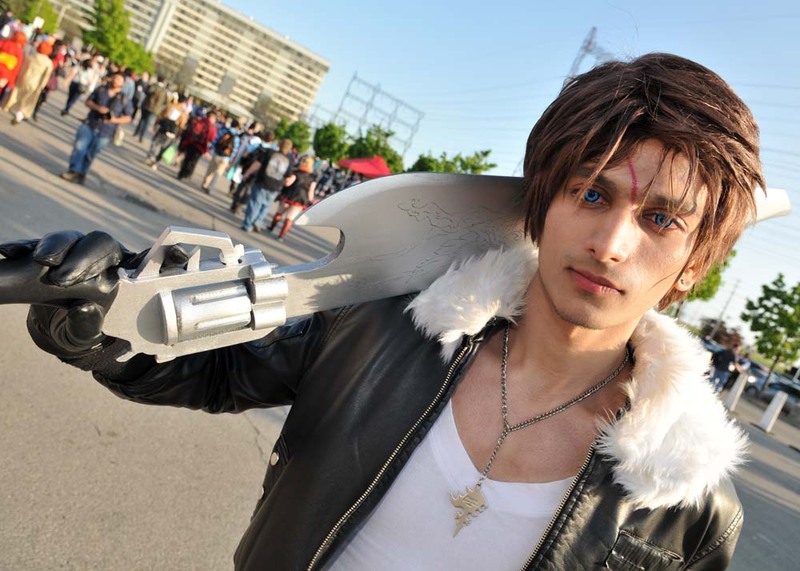 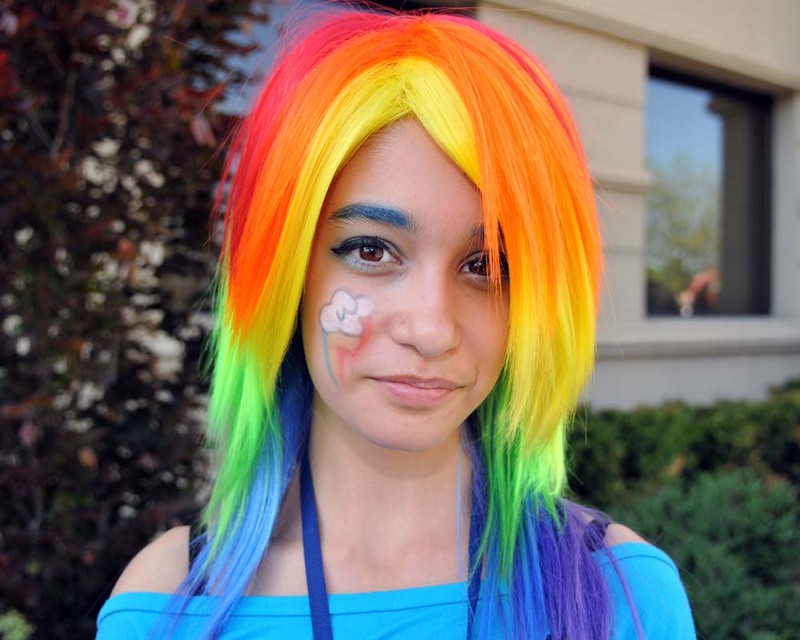 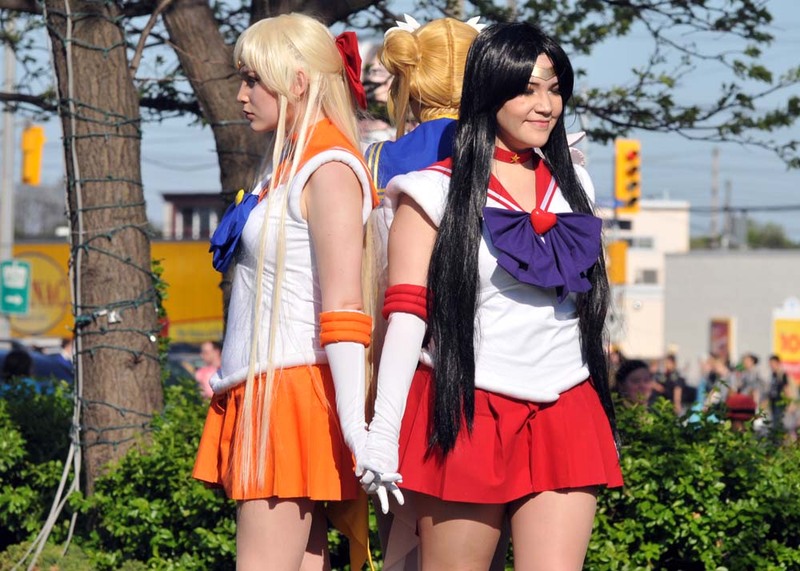 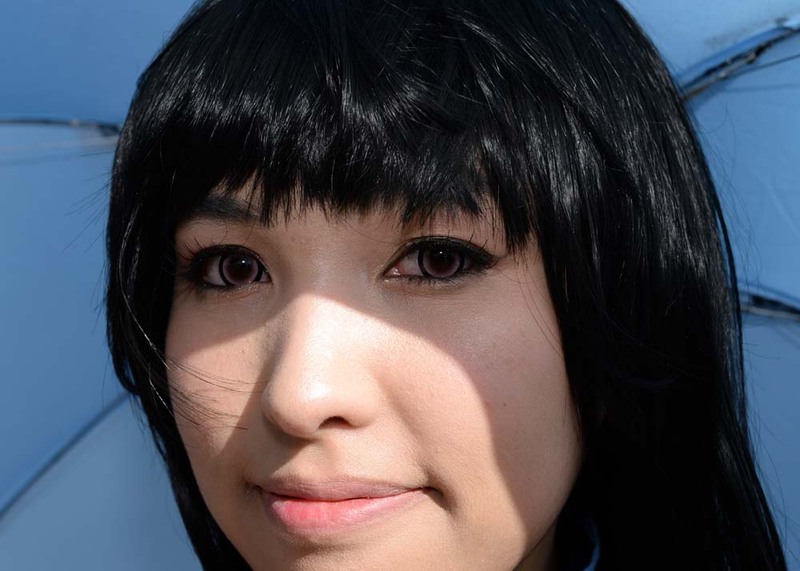 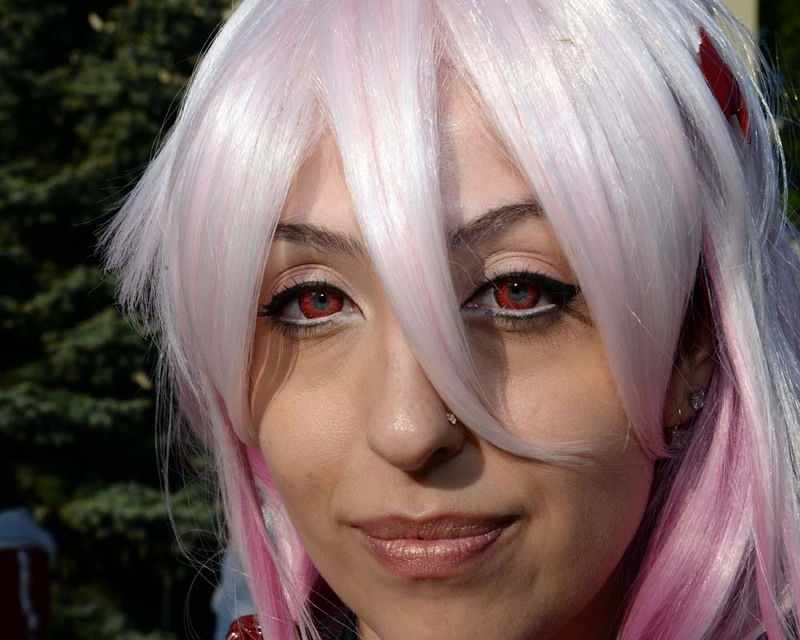 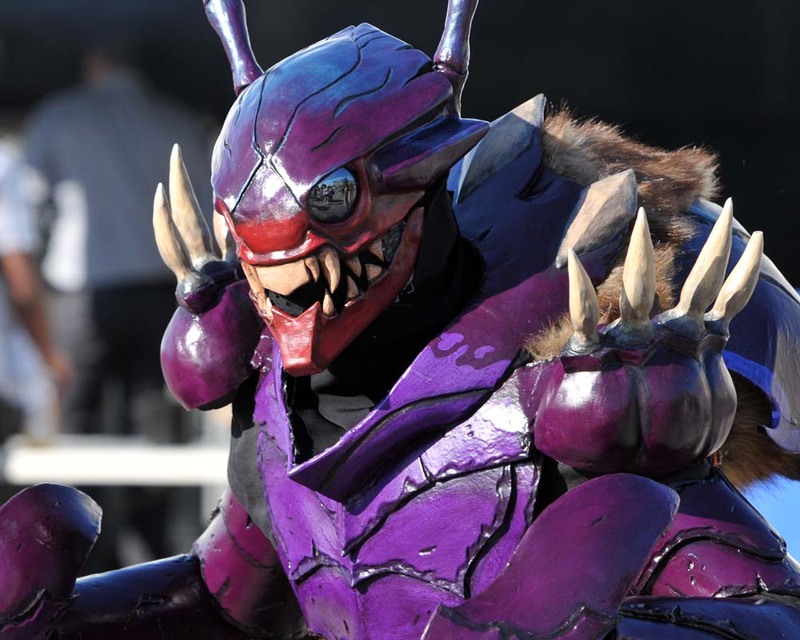 @Anime_north #Toronto is a massive get together for a fan-run convention of costume play and japanese animated productions. 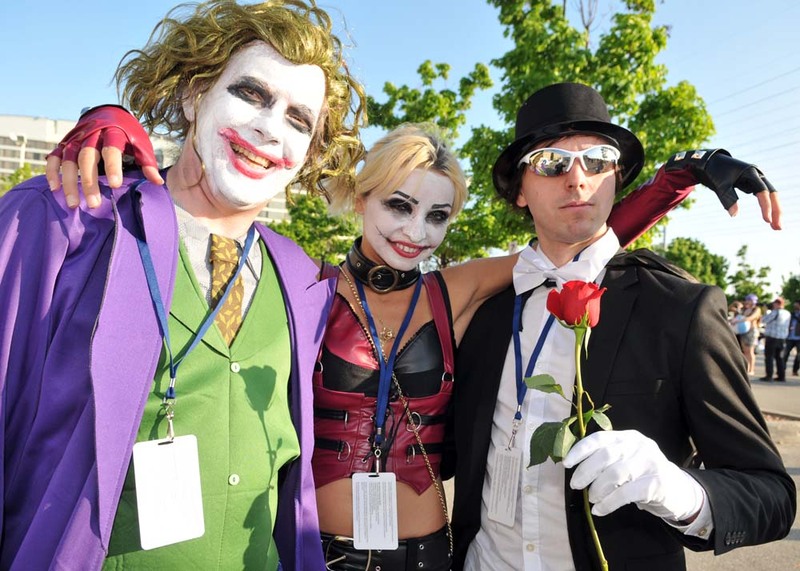 The fun continues from May 23-25 at the Toronto Congress Centre, the Sheraton Airport Hotel and the International Plaza Hotel. 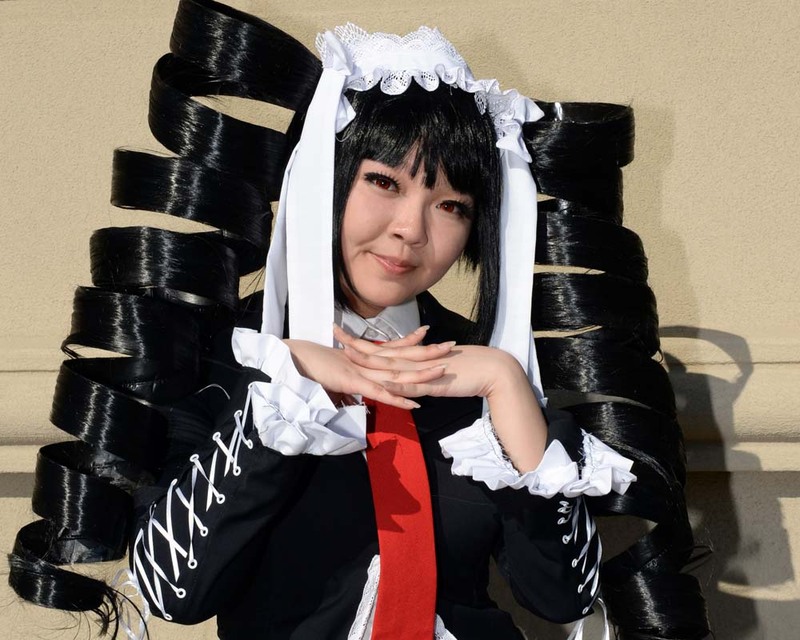 Attendees can take part in the Friday night skit and the costume workmanship contests and on Saturday compete in the Saturday Night Masquerade. 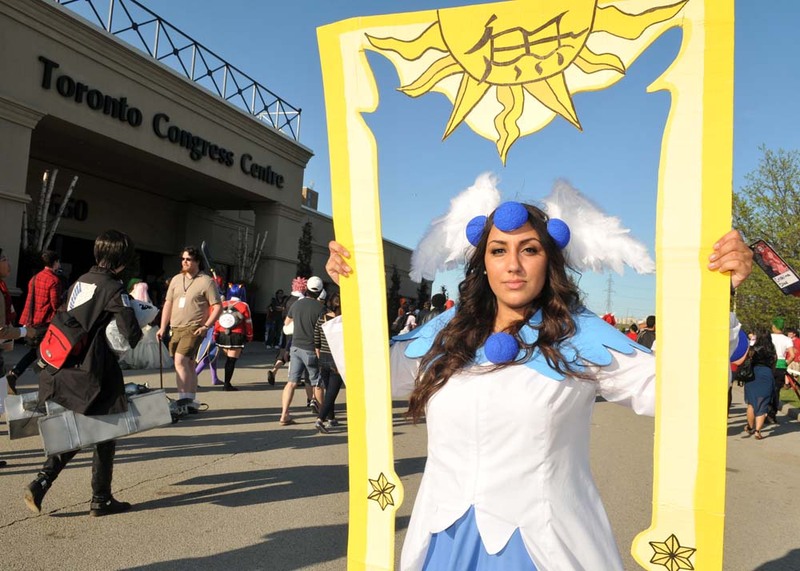 The Anime North Masquerade is a staged costume showcase and competition that is a great opportunity to show off that extra-special costume you've been working on. 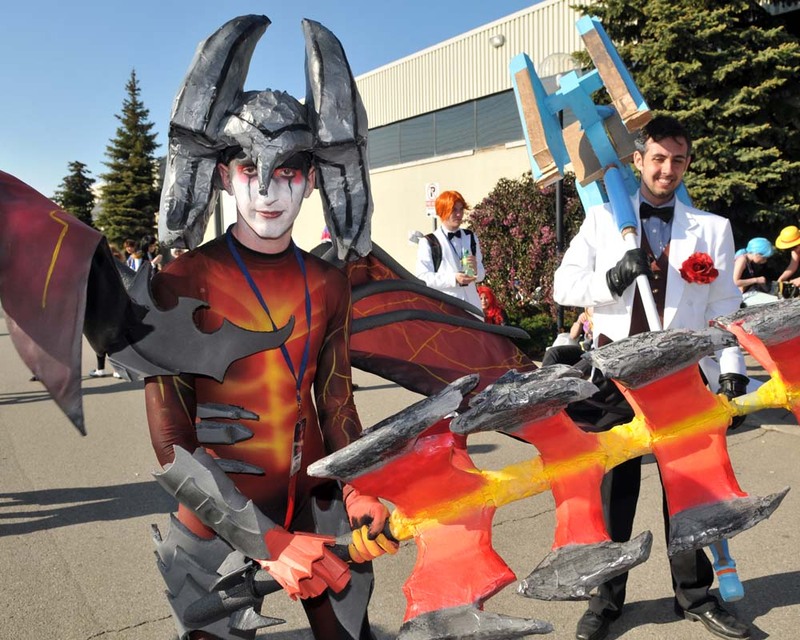 At Anime North, we have two major costume competitions: the Friday Night Skit Competition and the Saturday Night Masquerade. 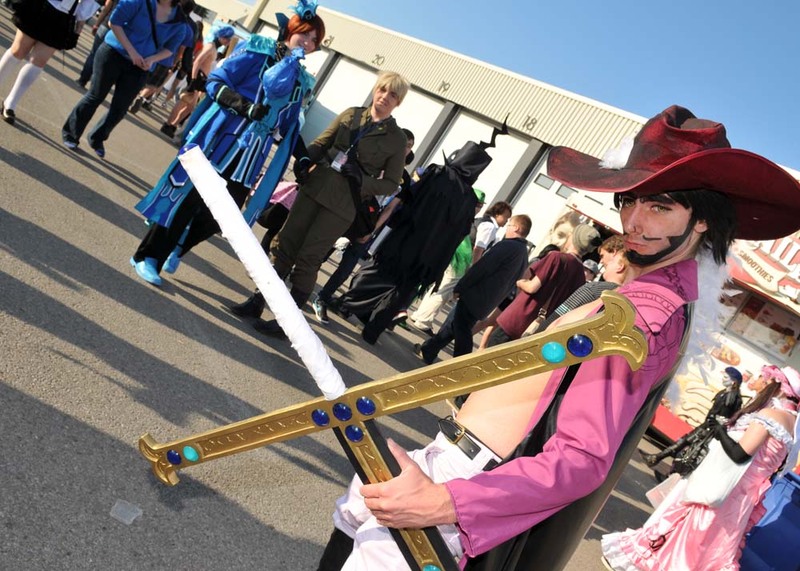 Both events are amateur costume competitions for Anime/Manga costumes, Media costumes (Star Trek, Star Wars, Babylon 5, computer games etc. 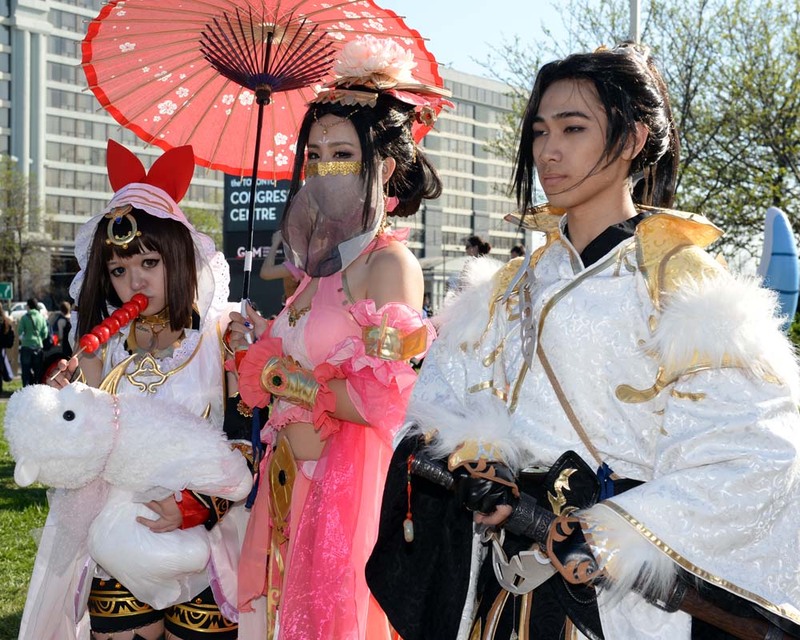 ), Fantasy and Science Fiction costumes, Japanese Historical Costumes, and any other costumes related to one or more of these categories. 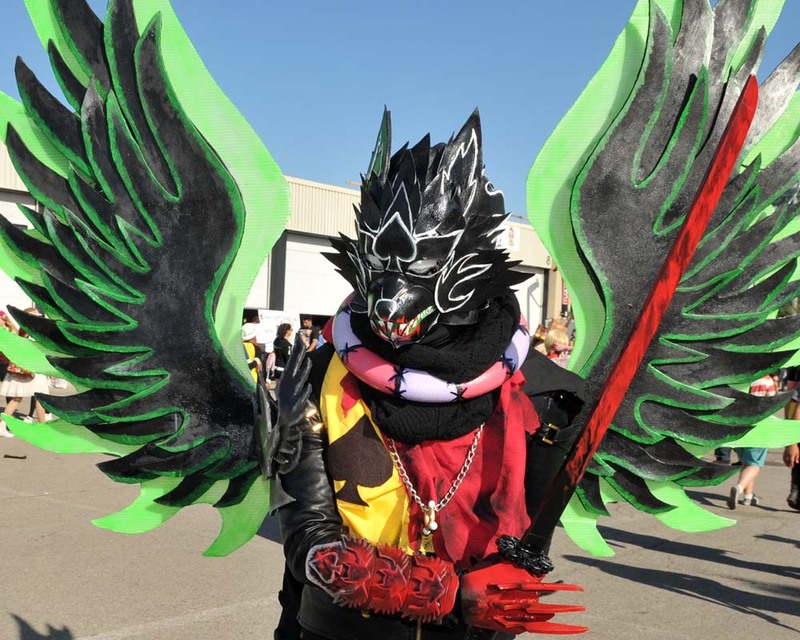 The time limit for the Masquerade is one (1) minute, so it's more focused on costumes as opposed to skits. 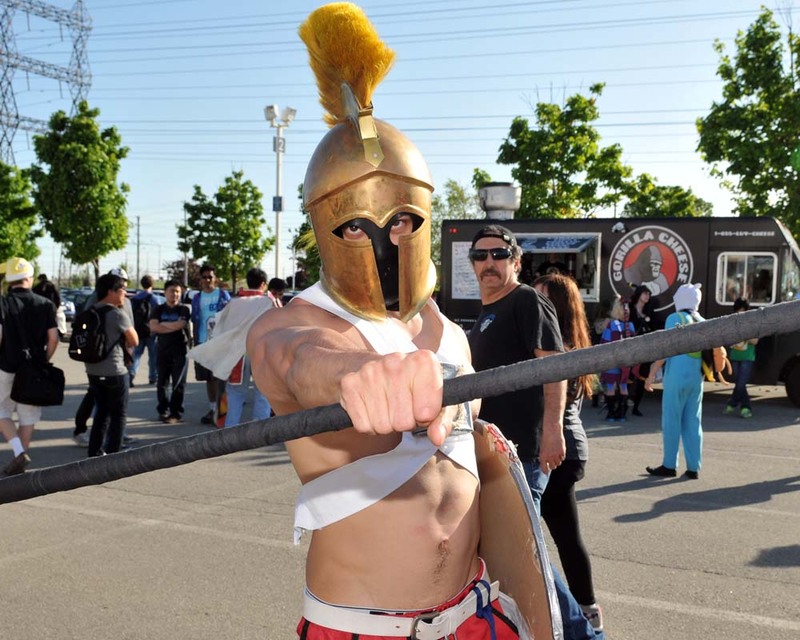 The Friday Skit Competition is for those who love to perform - lip-synching, dancing, acting, comedy, etc. 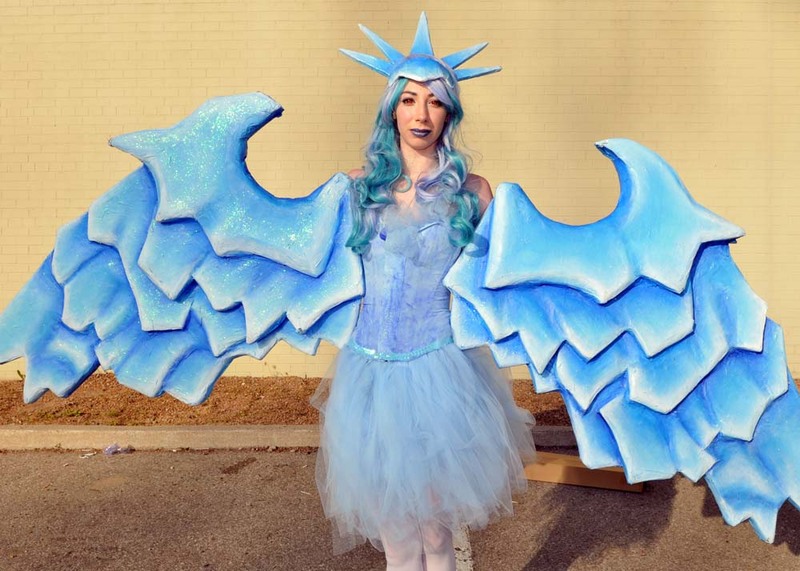 and has a longer time limit per entry than the Saturday Night Masquerade." 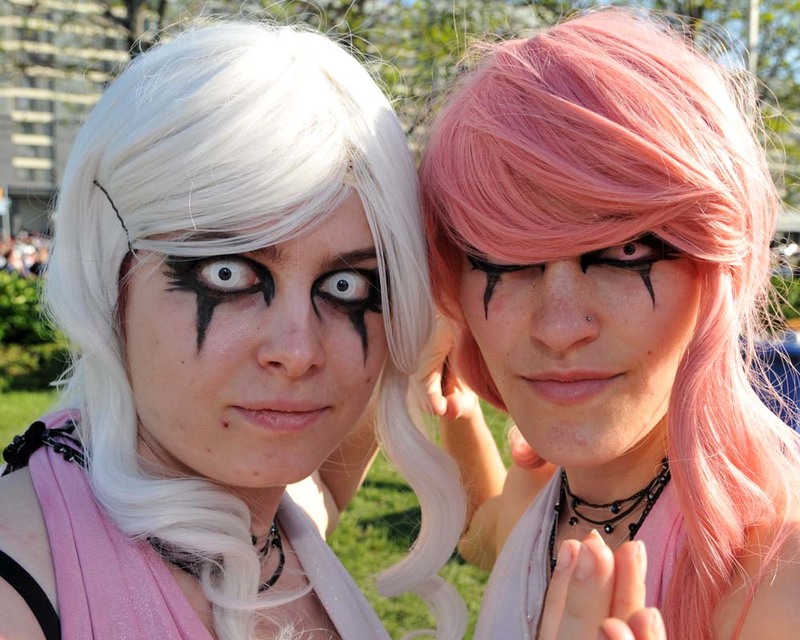 Posted by Joe Hamilton and James Hamilton. 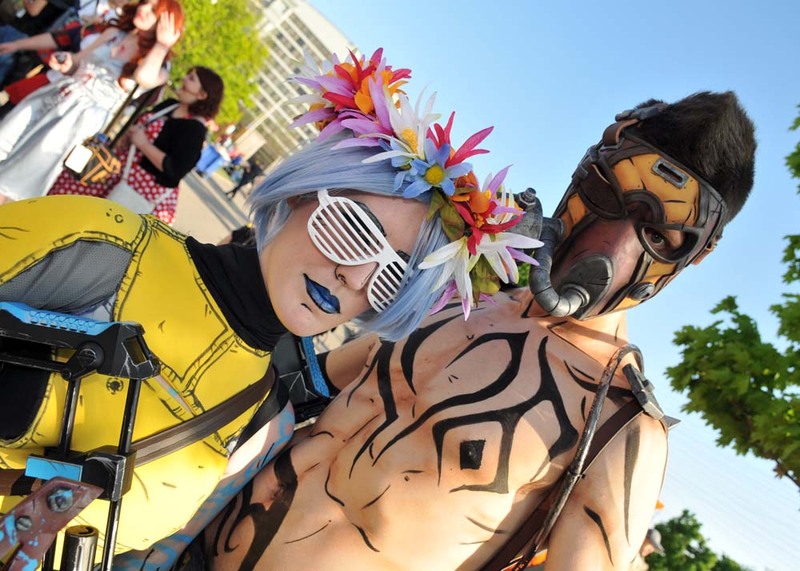 See more cosplay and the proposed schedule after the jump.